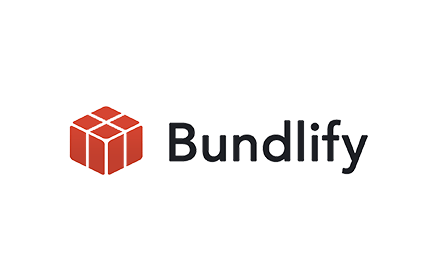 Bundlify is an SaaS startup which makes invoicing on a branded domain super easy. 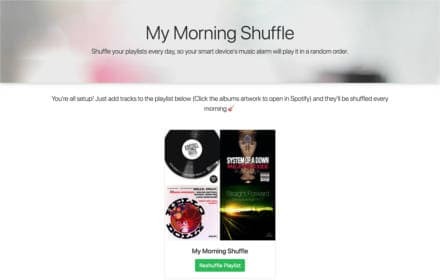 Shuffle your playlists every day, so your smart device's music alarm will play it in a random order. 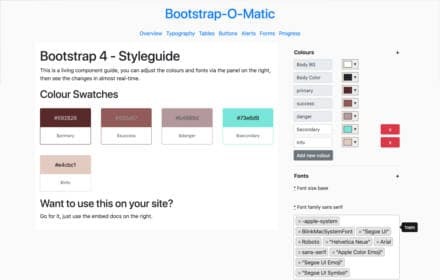 Configure Bootstrap 4 variables and get a live preview. 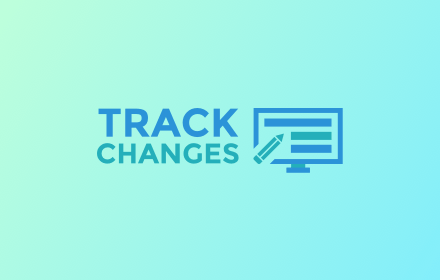 TrackChanges is a Chrome Extension which helps to share changes made in inspect mode with developers. 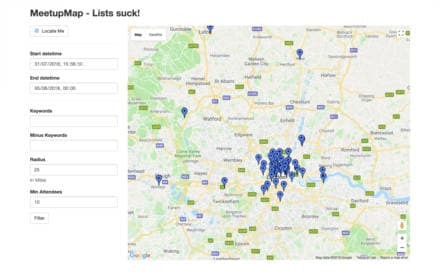 View all the events happening you on a Google Map. 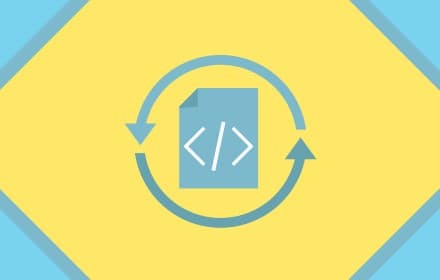 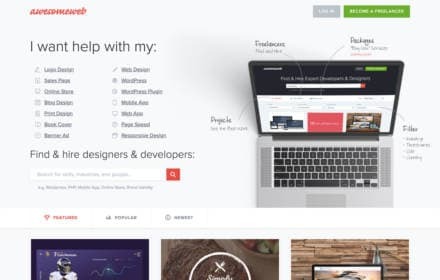 A freelance marketplace for Web Designers and Developers. 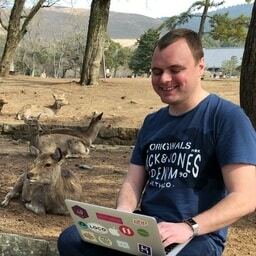 LivePage is a Chrome Extension that reloads web pages as they change.